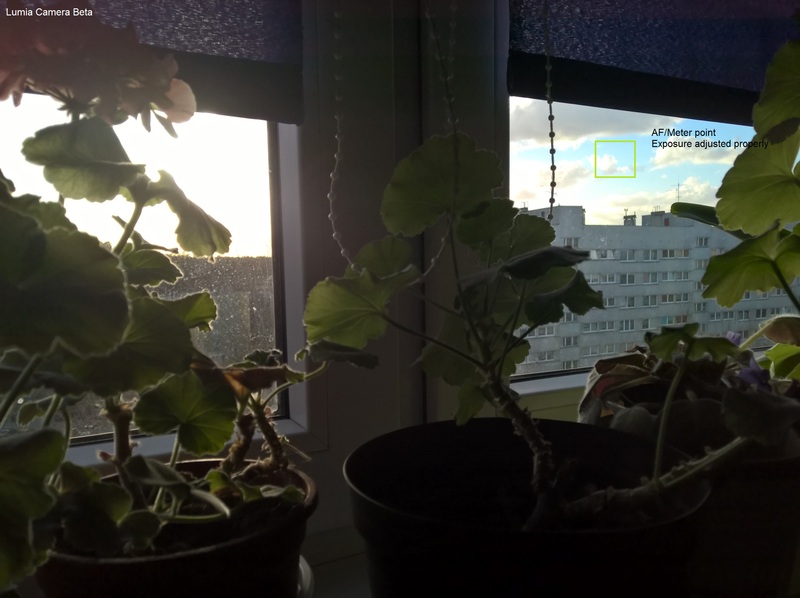 How is the camera on your Lumia 930 on Windows 10 mobile? Had similar issues with mine. For some reason MS Camera only measures exposure dead center on the frame, even when you tap to focus somewhere else. Focus times are slower and camera sometimes won't focus when taking a picture. Otherwise MS camera gets almost as good pictures as LC5 on 8.1, but it's not there yet. You can use lumia camera classic on W10 as an alternative, just install it via sysapp pusher. It gets you better photos and post processing, but it lacks the fast launch times, 4k video and Rich HDR. Do a hard reset, turn off automatic updates on windows store, continue using Lumia Camera 5 and be happy! Thanks to all for your replies! I did a hard reset and lumia camera 5 is there again! Also i turned off automatic updates! 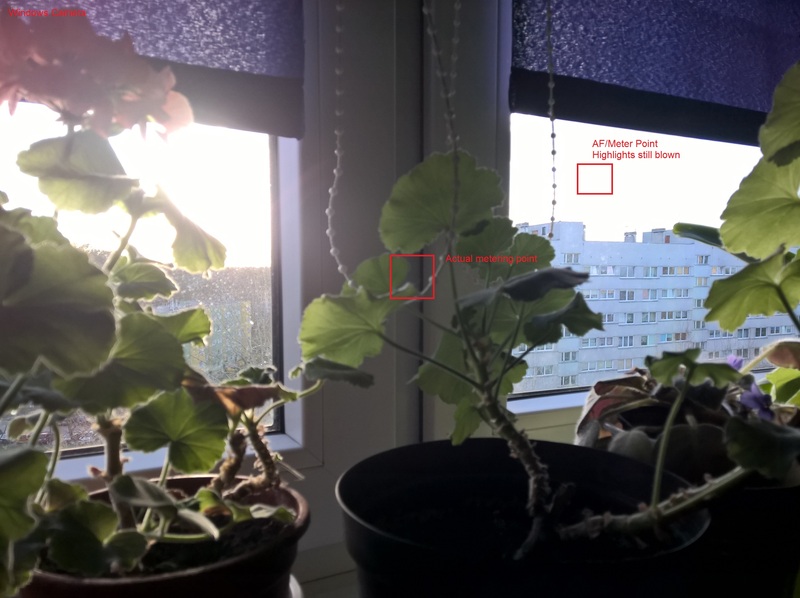 Re: How is the camera on your Lumia 930 on Windows 10 mobile? Yeah pretty much everything was mentioned here. Either stick to LC5 or use Lumia Camera Beta. Windows camera has broken exposure meter on 930. Either way, Lumia Camera Beta has more controls over some options than the default MS app (at least in video department). What ? Could you elaborate more ? After last update I think the Windows Camera application is quite good. At least I find no reason to stick to older applications. Try to shoot a scene with blown out highlights off center, meter at that blown out area. Camera won't compensate for the metered exposure. Instead it adjust exposure based on the point in dead center of the frame. Yes, now I can see the problem. Did not pay enough attention to this before. Anyway, I hope this will be corrected soon, like it was with initial revision of Windows Camera where the images taken were terribly oversharpened. I just updated to the official windows 10 mobile release. How do you download lumia camera beta? I tried the sysapp pusher but i can't download it, it seems block. Please help. Thanks.